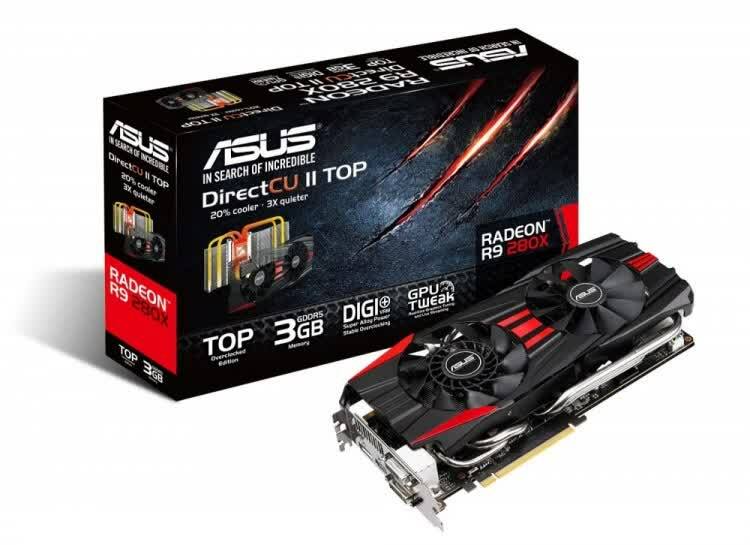 Hard to find in stock. 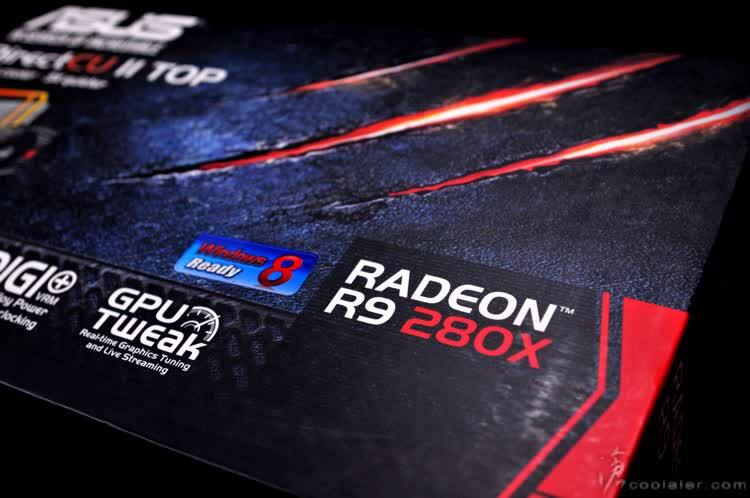 Radeon R9 280X Roundup: Although all five custom Radeon R9 280X cards are much the same in gaming and cooling performance, they still have subtle variations that make some better than others -- and one better than the rest in our opinion. 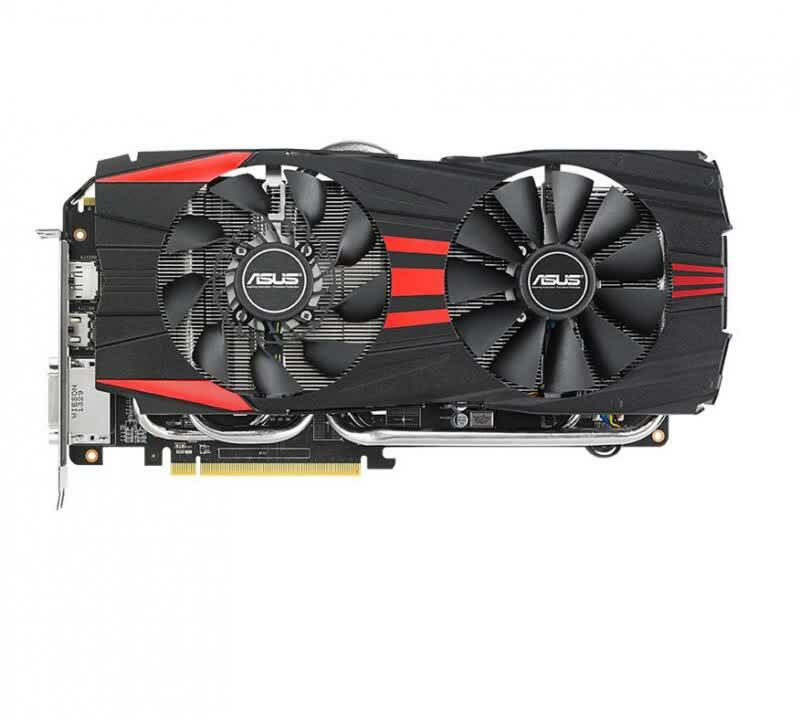 The standard ASUS card will cost you around £ 20 more than the MSI, but it is faster and can be clocked higher, as well as being quieter than the MSI. 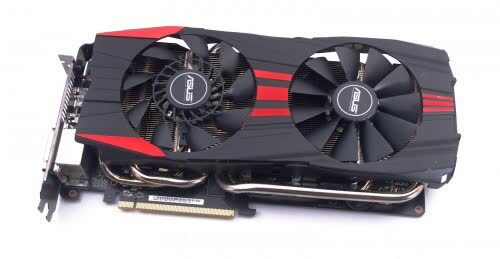 The Sapphire card we can not recommend as it is just to noisy when in use and not much faster than the standard ASUS card. 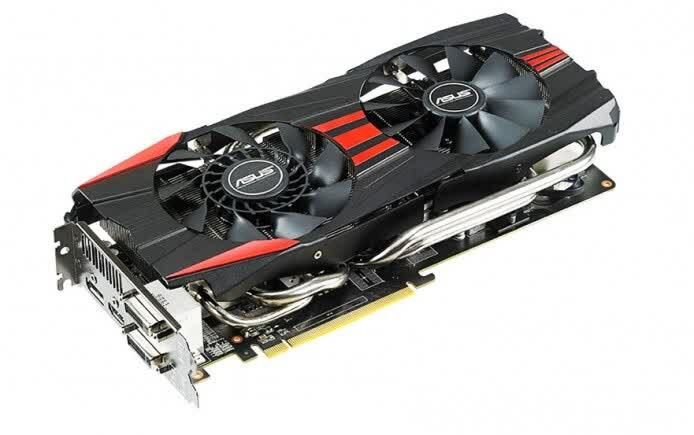 The XFX card is a solid performer all round, but does not really stand out in any category.